Get into the spirit of Autumn with our seasonal pumpkin facial. Pumpkins have zinc, antioxidants, beta-carotene, and other nutrients that protect your face from wrinkles and age spots. Pumpkin facials are popular because of the many natural rejuvenate qualities. Our Pumpkin masque facial is made from Organic contents. It’s powerful properties gently exfoliate and deeply cleanse your face. 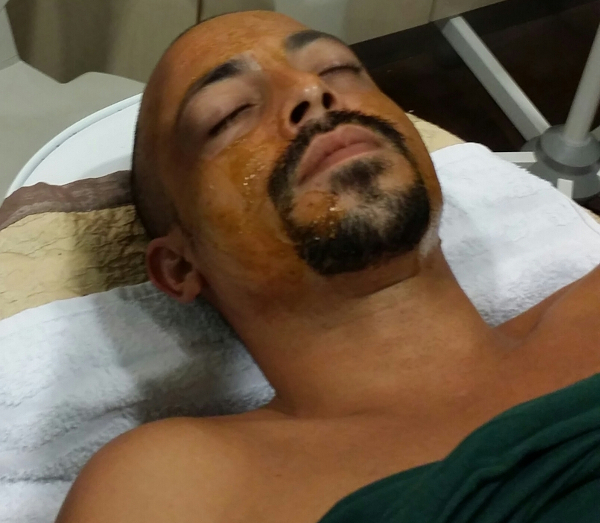 *Our pumpkin masque facial can leave you feeling vibrant and rejuvenated. A facial is a fundamental beauty and skin care treatment that has many benefits. If you are looking for a pumpkin masque facial nearby, stop by our Tampa spa. We are centrally located in Tampa and a short drive from many Tampa neighborhoods. Are you in Carrollwood, Egypt Lake-Leto, or Town ‘n’ Country, even Westchase, University, or North Tampa? Then you are just a few moments away. 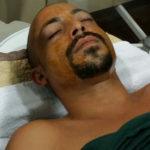 If you are looking for pumpkin facial near me, call us and we’ll do our best to get you in right away. *Results may vary from person to person. Results are not guaranteed. DISCLAIMER: The content on this website is for informational purposes only. Read full disclaimer here. Get any facial and receive one session of collagen firming LED lights for FREE. 3 microdermabrasions with chemical peel package of 3 for $299. Limited time on this special! Call for more information. 3 Dermaplaning Facials for $200. We have gift cards for spa day gifts. 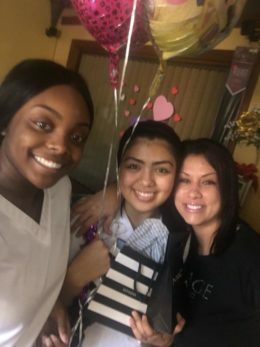 Surprise someone you love with a great spa treatment! No limit on dollar amount. Yana is an amazing collagen supplement taken like a vitamin. Available only through Image Skin Care Professionals. Click here to learn more. Help us feed those who are hungry by donating non-perishable food items in the food bank boxes located at Bellissimo You on the first Friday of each month. Each donation helps families, adults, children, and seniors who are in need. The Facial Club Card is available for anyone who wants to participate. Get the card punched each time you get a facial. After 5, you get one free. If you cannot make your appointment, please let us know 24 hours in advance. If you do not call us to cancel 24 hours before your appointment, you will be charged a $25 cancellation fee. The content on this website is for informational purposes only. Results may vary from person to person. Read full disclaimer here. Day Spa that provides Skin Care and Body Sculpting Services in Tampa Bay. 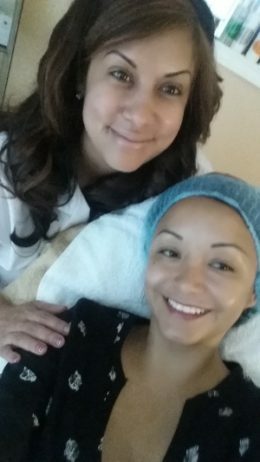 Services include laser lipo, ultrasound cavitation, radiofrequency skin tightening, facials, peels, body wraps, permanent makeup and more. Copyright © 2019 Bellissimo You. Powered by WordPress. Theme: Spacious by ThemeGrill.